Welcome! On behalf of the members of The Most Worshipful King Solomon Grand Lodge A.F. & A.M. of Alabama, We would like to welcome you to our website. Here you will be able to find the latest news and updates about our lodge and its members, information about upcoming events, and information about how to become a member. We hope that you find the information posted here to be helpful and easy to navigate. 2015 MID WINTER CONFERENCE: For information regarding our upcoming 2015 Mid-Winter Conference, Click Here! Grand Lodge A.F. 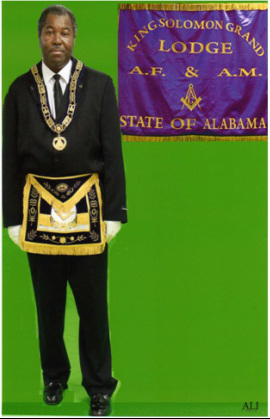 & A.M. Scottish Rite of Alabama Inc.